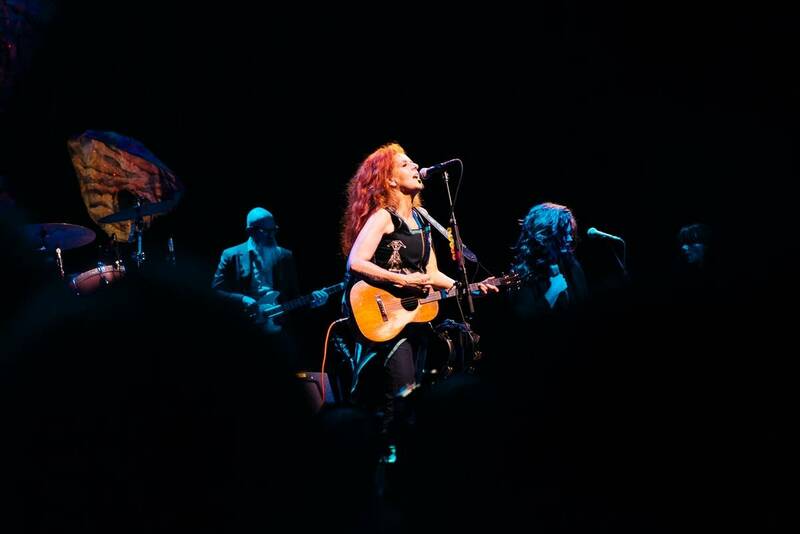 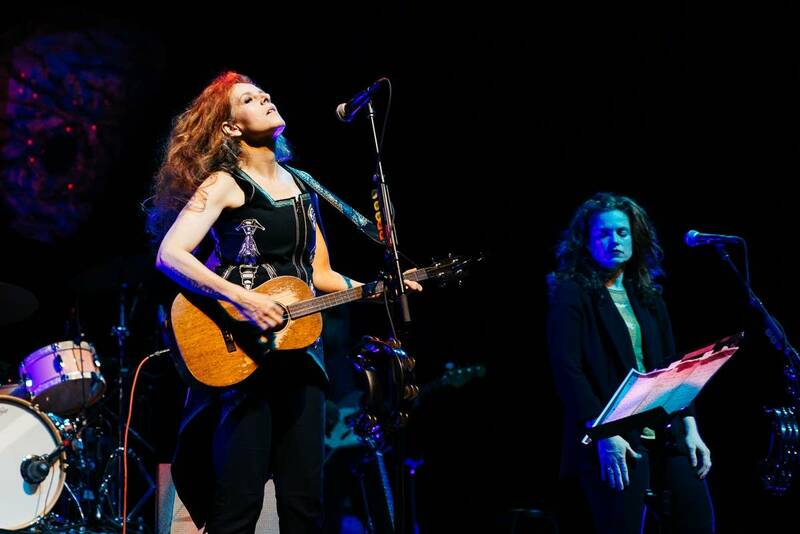 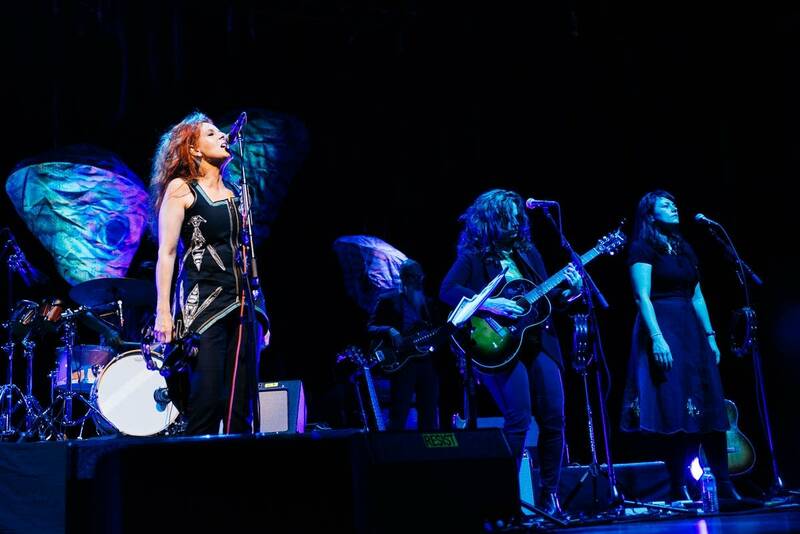 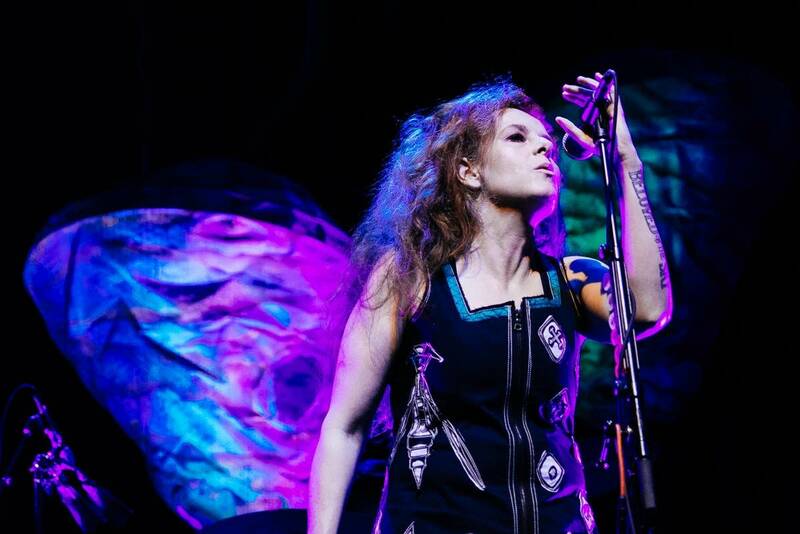 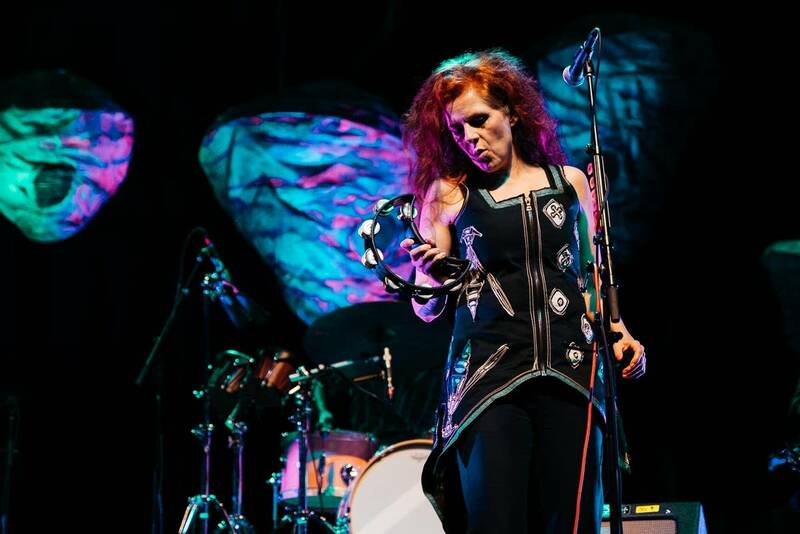 Neko Case played the second show on her fall tour supporting the album Hell-On tonight in Saint Paul, Minn. We streamed live video of her entire set from the Palace Theatre. 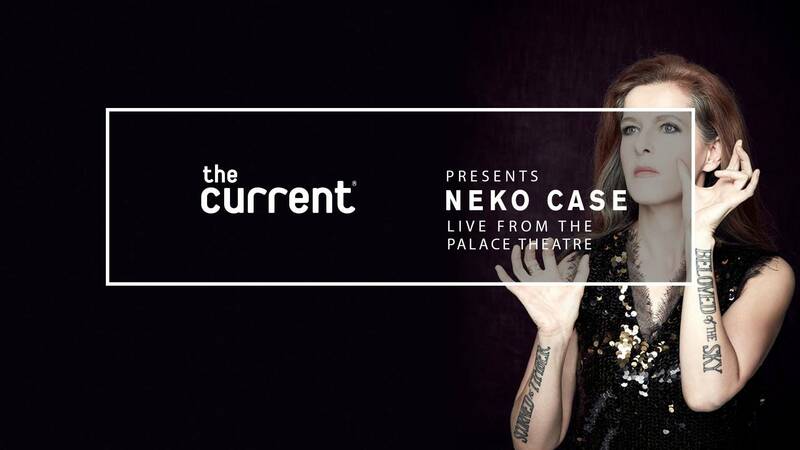 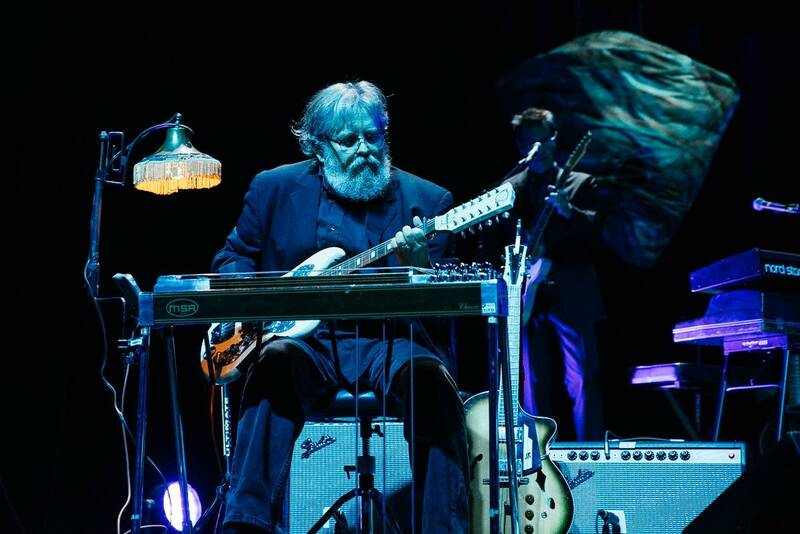 Tune in to The Current at 9 p.m. CDT on Friday, September 28 to hear the concert on the radio. 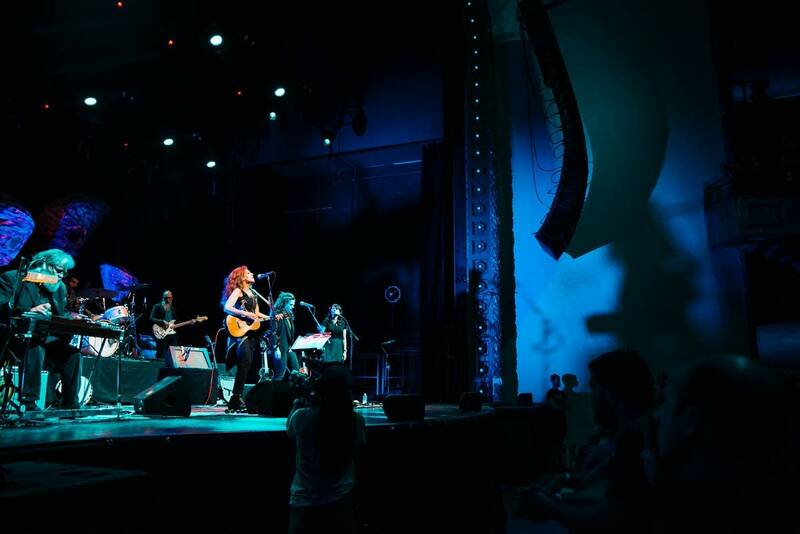 If you enjoy live concerts from The Current, mark your calendar for October 3, when we will offer live video of CHVRCHES; and October 6, when we will stream live video of Death Cab for Cutie.